There are moments when you are financially in need of help. There is no one to turn to. Your friends just happened to be in the same wallet as yours. They are willing to help, but only willing. Your next salary is still far away, and you are left with coins only. This is not a made-up story. For sure, you have your ups and downs, financially speaking, at one time or another. You receive no help, except for an advice from your friend “to apply for a loan.” You have not for the first time tried applying for a loan. But you went to a bank anyway, only to be told to submit a proof of income letter. Yes, you have heard it, proof of income letter. But as the name suggests, a proof of income simply means a proof of you earning an income. But what is it actually all about? When you apply for a bank loan, you are actually making an agreement with the bank that you are capable of paying the amount you are to loan. Sure, any bank is always welcome if someone makes a transaction with them, because it means profit to them. But this is about money, which is the language of profit. If they want to lend you some amount of money, they have to make sure they will get it in return, plus the raise. And to do that, they want some proof. Okay, no problem. You have a job, you are earning, you are even wearing your company’s uniform. You thought that is it. Show them you currently have a job, and they will lend you some money. It does not work that way. And even if the manager of the bank is your relative, a close friend of yours, still it does not work that way. A proof of income letter is what banks need if you want a guaranteed approval of your loan application. 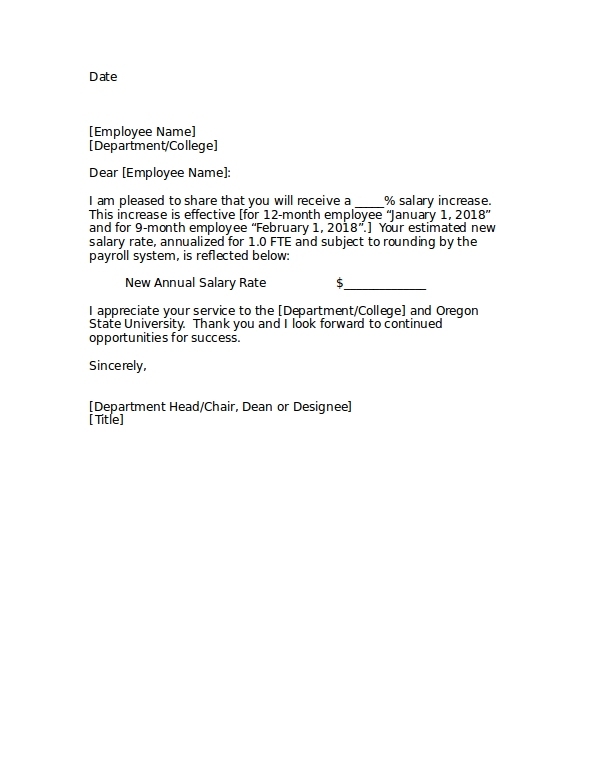 In this letter, the bank will be able to know if you are actually employed. But more than having an employment, the bank would also want to know how much you are earning. Are you earning $300 a week or $3000 a month. Regardless how much you earn, the bank will make an assessment whether the amount you loan is feasible and practical or not. If you are planning to loan for $1 million, and you are only earning $300 a month, do you think the bank will approve your loan application? Probably not. But if you are earning a million every month, and you are, for example, applying for a loan amounting to a $5 million, do you think the bank will approve of such? Likely. But basically, these numbers will affect the bank’s assessment whether you should be granted for a loan or not, and how much is allowed. Getting a proof of income letter is easy. All you need is to ask the manager or the HR head of the company you are working to provide you one. They usually have templates for these letters. They just need to do some editing, maybe a little change in the names, dates, position, residence, and maybe some changes in the numbers too. 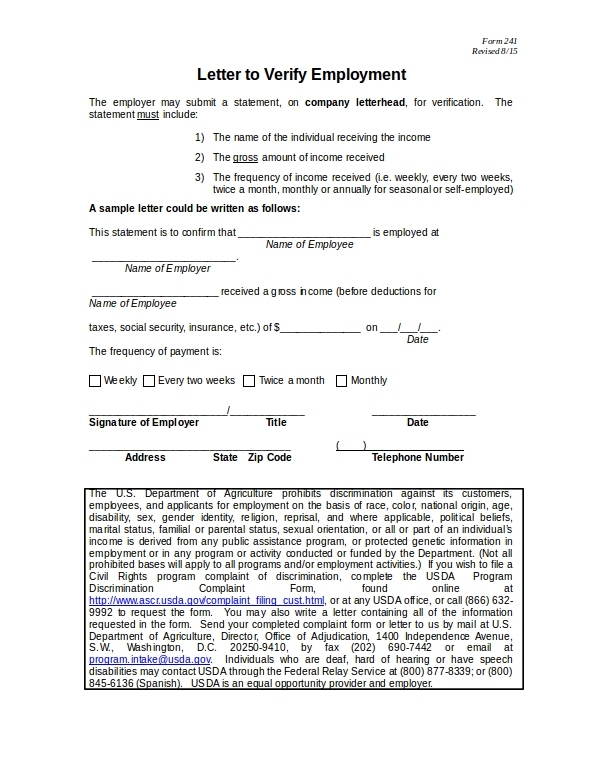 Unlike an affidavit, a proof of income does not need a lawyer’s signature. 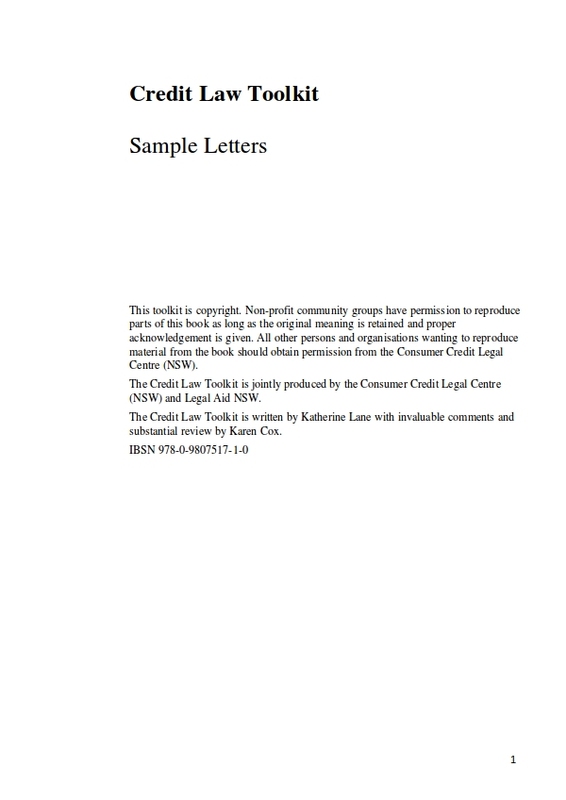 A proof of income letter is just like any other business letter. In fact, you can actually make your own. There are many templates to choose from the net. Simply look for one that suits your taste, and after you find the one you like, just download them and make some edits. Regardless if you personally made it yourself or not, the signature from the manager or the HR is very important. The signature will attest that everything that you write in the letter is true. 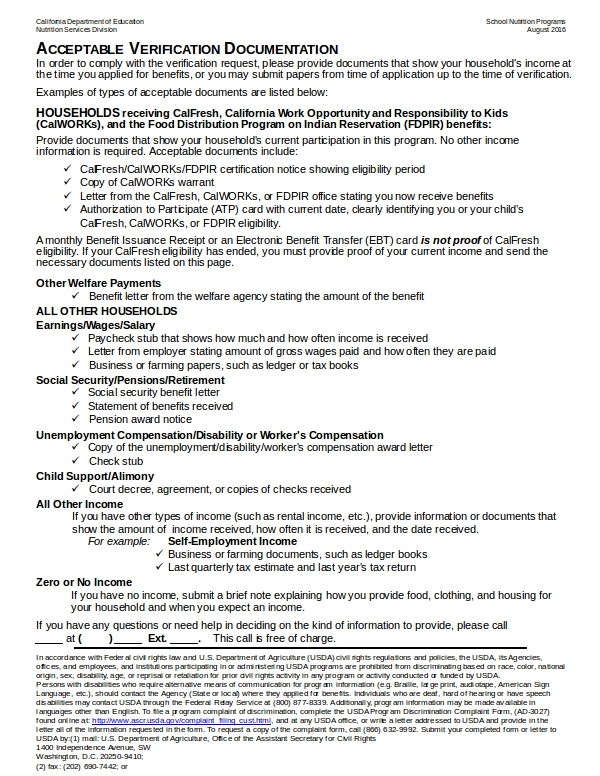 So if you are receiving $50 a day, then that is what should be seen in the proof of income letter. But that will unlikely happen since the manager will have the last word, or signature, for it. So a proof of income letter may be as credible as an affidavit of income. But an affidavit of income has a signature from a lawyer. And that brings the game to a higher level. This makes us think, which one to choose, a letter or an affidavit? But before making a decision, it is important that you know what we are dealing with here. Let us start with an affidavit. An affidavit is done with a lawyer. This means an extra job is required for you, looking for one. That is, after you get your letter from the manager. But the thing that makes an affidavit more credible is the fact that for the sworn statement you made, you can be held against it. If you have written something that is not true, perhaps by adding or making less your numbers, and you already have it notarized, then you are risking yourself legally. And you can be sued. Always, the keyword when doing an affidavit is to be honest. 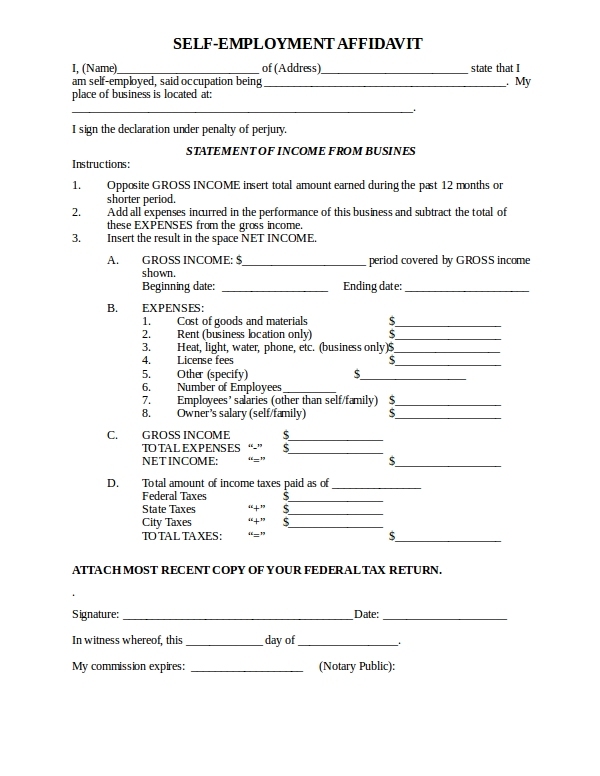 Nevertheless, the proof of income letter from your company is as credible as the ones with a notary. It is faster, no hassle, no need to pay for a notary. So you might just go with it. 1. Pay stub. 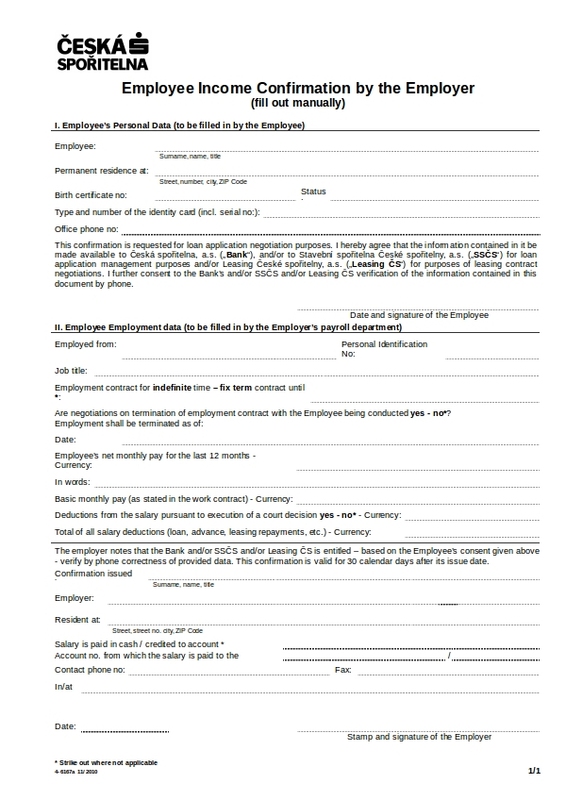 A pay stub, or some would call it pay slip, is a slip regularly given to employees before they can even get their pay. In a stub, the employees and the verifier—a bank perhaps—can quickly check the amount that is receivable, as well as the deductions. 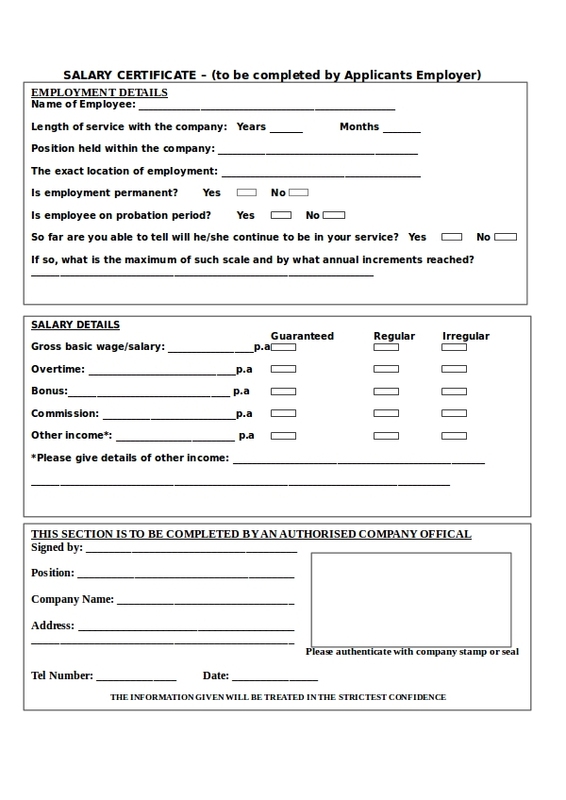 Depending on the company or agency, a pay slip may be given once or twice a month. A pay stub is a practical way for banks to verify the person’s income because it shows how much really the employee will get. In some loan agencies, they would ask for the past three months’ pay slip. 2. Tax contributions. If one is regularly paying, or contributing for a tax, one is actually having a regular income. In a state, or in some countries, taxes come in many forms, from health benefits to educational. 3. Bank statement. Sometimes, a loan agency would ask for your bank account. If you have a stable deposit in your bank account, you can assure that you are financially stable. These are just some ways to show one’s proof of income. There are many others. 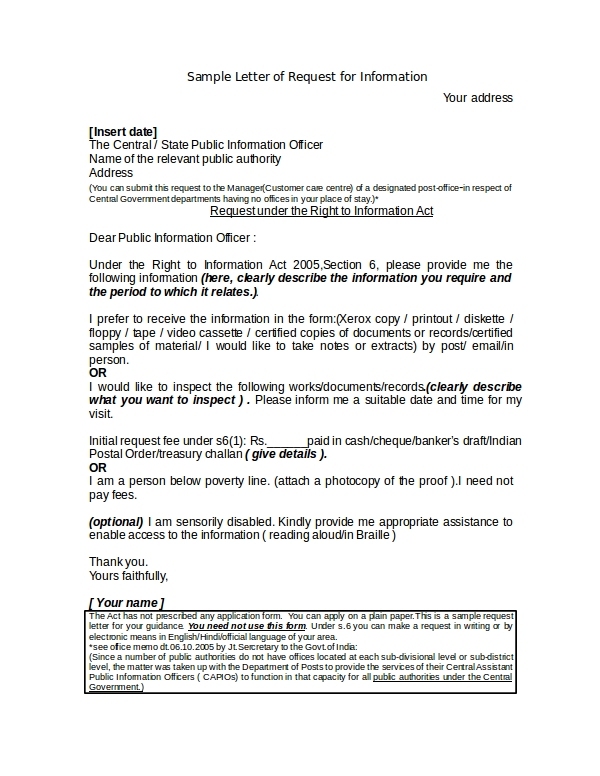 If you were asked for a proof of income letter, and you cannot provide one yet because it may take time to request one from the HR department, the least you can do, if you are in a hurry, is to show any of those three mentioned above. The pay stubs can be found plenty in your side pocket, and the bank statement is in your passbook. If they contain numbers, meaning you have plenty of money, surely the loan agency will approve your loan application. But in most cases, a proof of income letter may need to be accompanied with those supplementary proof of income documents. So that should not come as a surprise if all of those documents should be considered as just one collection of proof of income. The reason is, when verifying your income, the investigators would need to cross reference your financial documents—probably looking for inconsistencies. 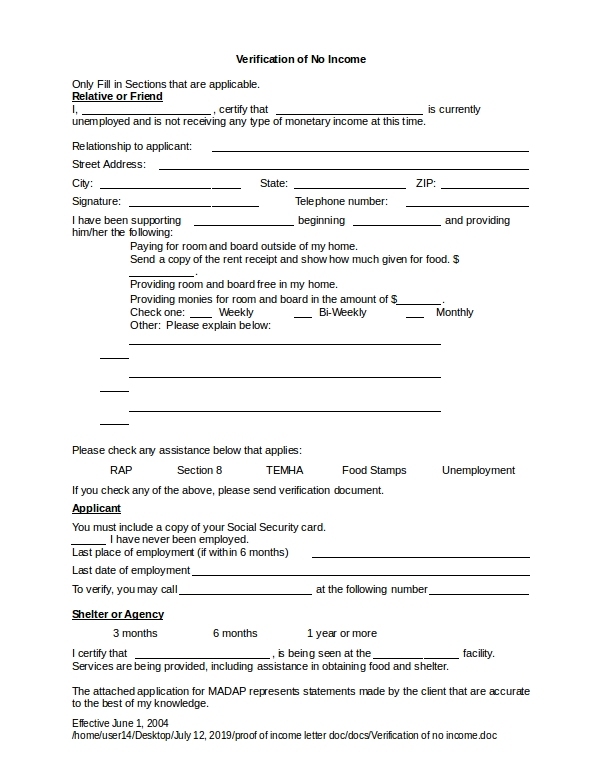 It would also help avoid whatever typos that may occur in the final print of the proof of income letter. So now you have what it takes to show your proof of income letter. The next thing to do is go back to the loan agency that requested for a proof of income letter. But you do not only show your proof of income letter, you also show them your pay stubs, bank statements, tax contributions, and some of your properties. That should impress the loan agency. But wait, the impression does not end there. You will also show to them how much you have been spending, that includes your bills—electricity, rent, water, and maybe the monthly obligation for your car loan. That can be a wow factor. The good thing with showing your bills is not that you are merely showing your bills, but you are showing that you still have enough left even after those regular expenses. With that, the bank would be able to assess well, if you can still pay for the money you borrowed, because they have a clearer picture of your financial status. One last thing, you could also ask for your co-employee to be your co-loaner. They call it co-maker. As much as you want to avoid it, because it may seem embarrassing, loan agencies would require you to have one. Yes, it is awkward, especially if you have not done this before. But this practice is quite normal for some who are used to applying for loan. And if he is your friend, your real friend, asking so would not be that difficult.